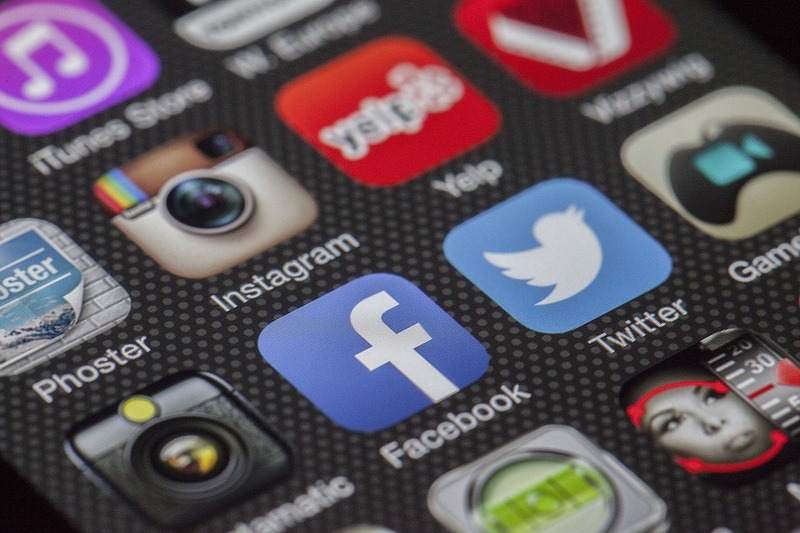 Should Brands Use Social Media Accounts? This paper explores different social media platforms and how they are utilized in marketing brands. Through the analysis of social media research this paper will support the use of social media as an effective and necessary choice in brand marketing. In the early 2000’s social networking soared and became a tool among entrepreneurs and business owners for increasing sales and brand recognition. The release of social media was originally considered to be a fad or trend, but now social media marketing platforms have become an essential part of brand marketing. Through the use of Facebook, Twitter and Google, otherwise known as “the big 3” companies are able to reach more customers, expand their customer base and producing higher brand loyalties. According to the 2012 Social Media marketing industry report, 85% of all businesses who utilized a dedicated social media platform as part of their marketing strategy reported an increase in their market exposure (Forbes, August 2012). The big 3 is a term coined to describe the three main social media platforms used in brand marketing and consist of Facebook, Twitter and Google+. Through the use of Facebook, companies can create a page devoted to its brand, this creates a following and word of mouth campaign resulting in an expanded customer base. Similar to Facebook, Twitter allows for an expanded customer base and allows businesses to release company news, market products and offer specials and deals. Through the use of Twitter, a company can create a hashtag devoted to a particular brand garnishing an increased customer base and higher product sales. In the last of the big 3, Google is becoming another important tool allowing companies to increase customer base. Through the use of Google’s promote and Measure features, companies can create different groups of followers while measuring how their platforms are being used. As with anything, utilizing social media platforms can result in a negative outcome for the particular brand being marketed. In order to successfully promote brands through a social media marketing campaign, it’s important to create an online audience based on quantity, not quality (American Marketing Association, 2015). When social media marketing campaigns are done correctly, businesses can benefit greatly from its exposure. The use of social media can increase brand loyalty, traffic, followers, word of mouth and decrease marketing costs. Social media marketing has become an increasingly popular and competitive market, utilizing these tools will only benefit companies in the long run. Bosari, Jessica. (August, 8 2012). The Developing role of Social Media in the Modern Business World. Forbes. Duckler, Mitch. (January 19, 2015). How Successful brands are monetizing social media. American Marketing Association. It’s really difficult to come up with some great ideas, if you are struggling with the 10th management essay you have to write this semester. It doesn’t matter how creative you are, ideas sometimes come to the end, and there’s nothing you can do about it, except place an order at BuyEssay.org and have some good rest. All you need to do is to fill in the short order form below, choose an author you like and wait for your management essay to be done. This sounds pretty easy, right? We know that studying is a struggle, but now you are not alone in this struggle!